 Northern NSW Football (NNSWF) is proud to announce that Rainbow Warriors FC has gained Level 1 accreditation in the Football Federation Australia (FFA) National Club Accreditation Scheme (NCAS). 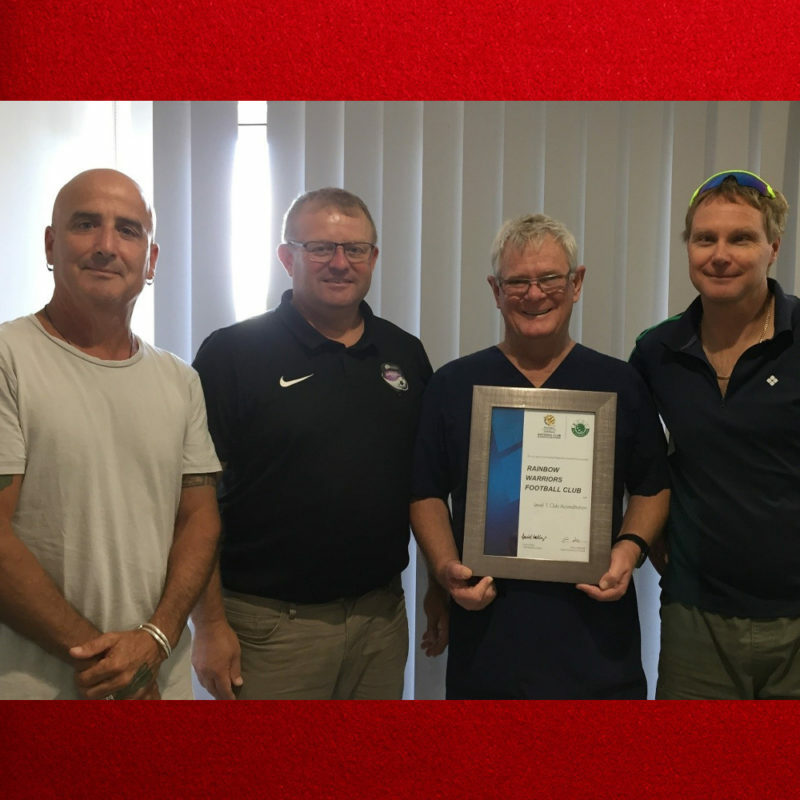 On Tuesday 22 January committee members from Rainbow Warriors FC met with Northern NSW Football Club Development Officer, Phillip Andrews to receive a Certificate of Recognition for gaining Level 1 Accreditation and to discuss preparations for season 2019. Rainbow Warriors FC kicked off the first Football4All Club on the Mid North Coast during the 2018 season. Football4All was established by Northern NSW Football to further develop access to football programs to those with special needs and to create a support, not only for the players, but for the network of volunteers, coaches and parents involved in special needs football. Gaining accreditation through the National Club Accreditation Scheme is a clear sign to sponsors, grant providers, club members and the community that Rainbow Warriors FC has developed the quality of governance essential for continued growth. The club has been recognised for its commitment to providing further opportunities for their members. Northern NSW Football, Club Development Officer, Phillip Andrews said the team at the Rainbow Warriors FC had worked in conjunction with its Member Zone – Football Mid North Coast and local football club Taree Wildcats FC to provide this opportunity within the community for more kids to play football. “The success of the inaugural program in 2018 was significant and highlighted the need for all abilities football in the community. 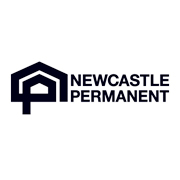 “Rainbow Warriors FC is looking to grow its player and volunteer base for the 2019 season and engage further with opportunities offered by Northern NSW Football, if anyone is interested in playing or volunteering, I encourage them to get in touch with the club directly” he concluded.